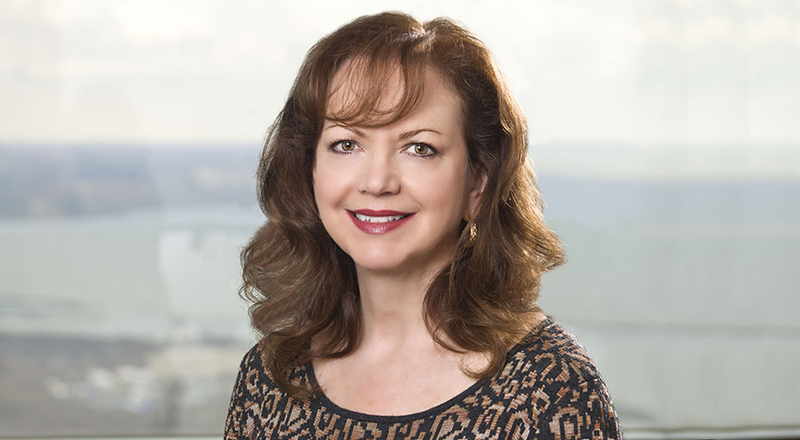 Kathy manages the business development and marketing efforts of Taft's Cleveland office, a group of 60 attorneys. She also advances and implements the business development and marketing efforts for hundreds of attorneys in the Real Estate, Tax, Private Client and Domestic Relations practice groups across the firm's ten offices. From 2008-2015, Kathy advanced the initiatives of the firm's Litigation group, including launching the Privacy and Data Security subgroup. In addition to her practice group responsibilities, Kathy was selected to be a member of the firm's Diversity and Inclusion Committee. Working closely with the Chief Diversity Officer and the 15 committee members, she manages initiatives including the firm wide implicit bias training program and manages participation in regional and national diverse associations. She also was instrumental in the development of the firm's first magazine on the subject, the Diversity and Gender Advocate. Managing activities related to new business development, including creating client and prospect meeting materials, determining suitable sponsorships, and managing public relations, media contacts, and budgets for her practice groups across Taft's footprint. Writing and developing customized responses to RFPs for all of her practice groups. Transforming complex legal issues into relatable pitch materials and seminar presentations that impress prospects and win business. Strategizing with attorneys to create personal business plans to advance their practices. A member of Taft since 2008, Kathy brings decades of middle market relationship-oriented service industry knowledge, as well as "the mindset of the customer" to the firm and to the new business proposals and presentations she creates. She previously served as vice president of marketing in the commercial and retail banking industry. Kathy has a technology supply chain background gained from a lead marketing position with a Big Four accounting firm which introduced the concept of mass customization and supply chain optimization services. She also served as the marketing and creative director at an international Fortune 500 logistics company, and worked closely with sales teams and analysts to successfully launch the company's routing, transportation and technology services. Kathy is a member of the Greater Cleveland Partnership and the Lorain County Manufacturing Council.